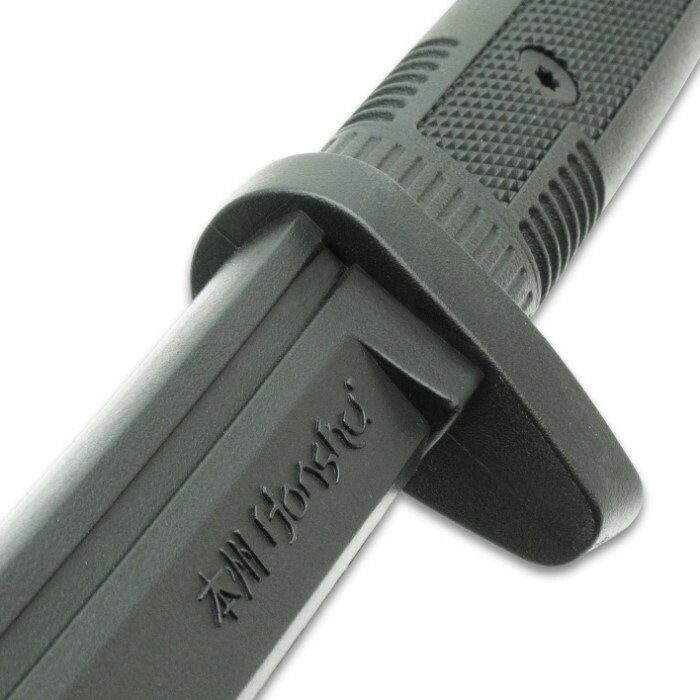 Honshu Practice Katana - One-Piece Polypropylene Construction, Textured Handle, Mimics Real Katana - Length 41” | BUDK.com - Knives & Swords At The Lowest Prices! 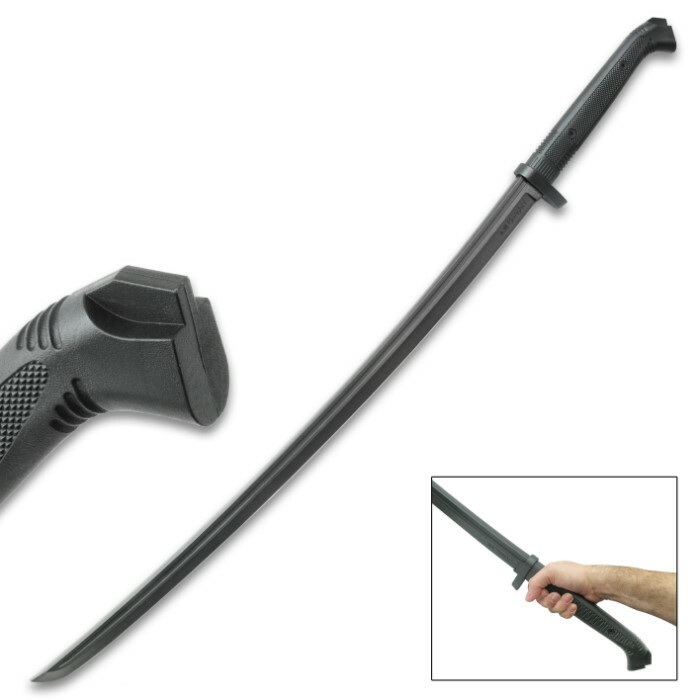 Having a high quality and safe tool to practice your sword skills with is of the utmost importance! 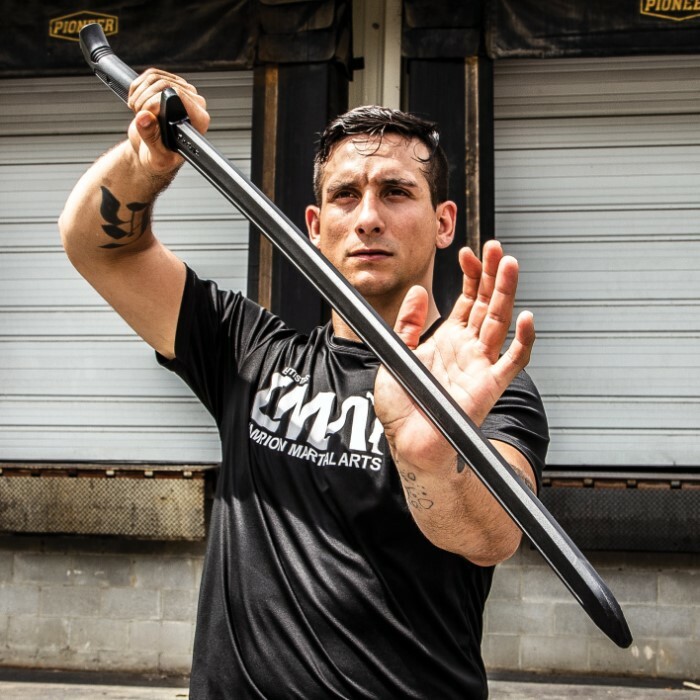 You shouldn’t have to worry about safety when you are working to become a master of the sword. 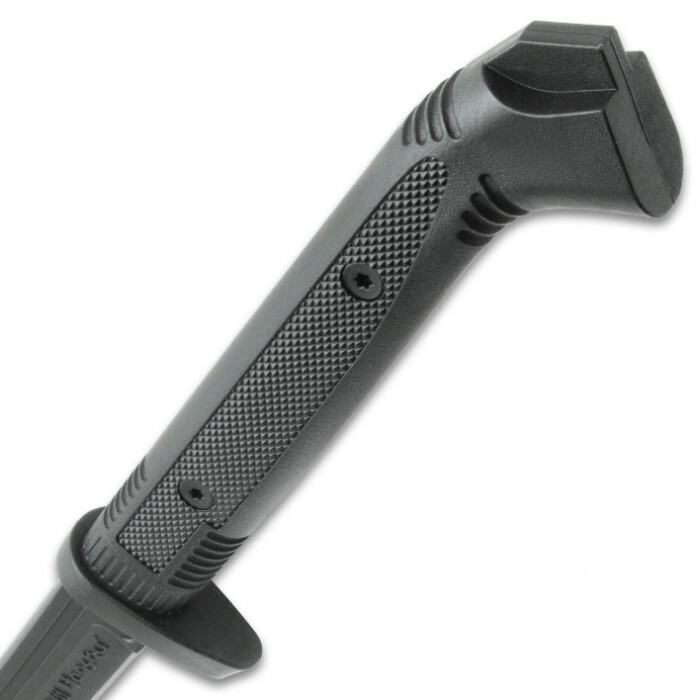 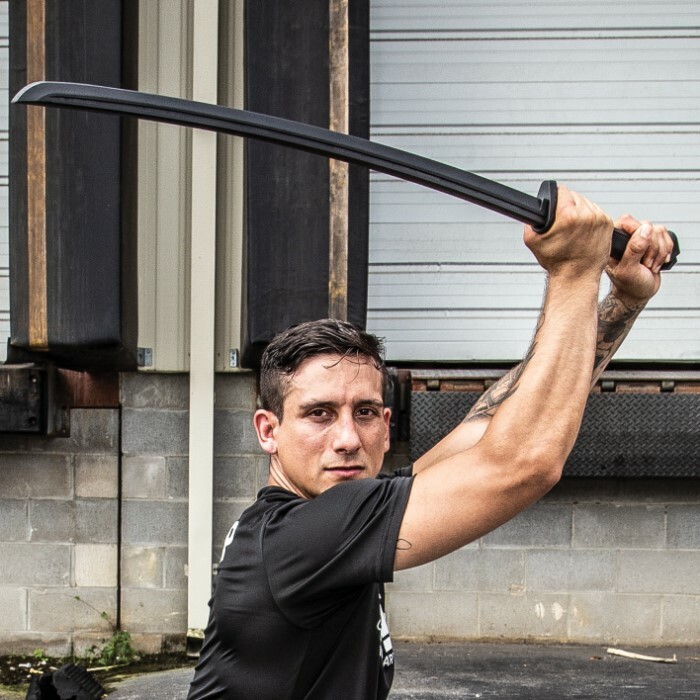 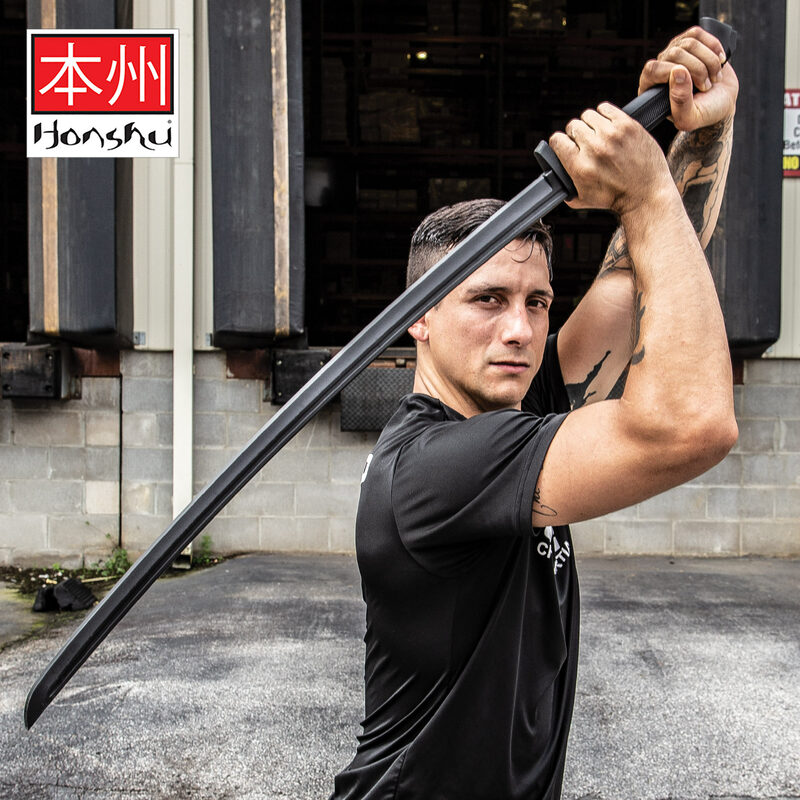 Constructed from the highest grade of polypropylene available and closely mimicking a real katana in length, size, weight, and feel, our practice sword has the advantage of being virtually unbreakable, as well as, remarkably stiff and cut resistant. 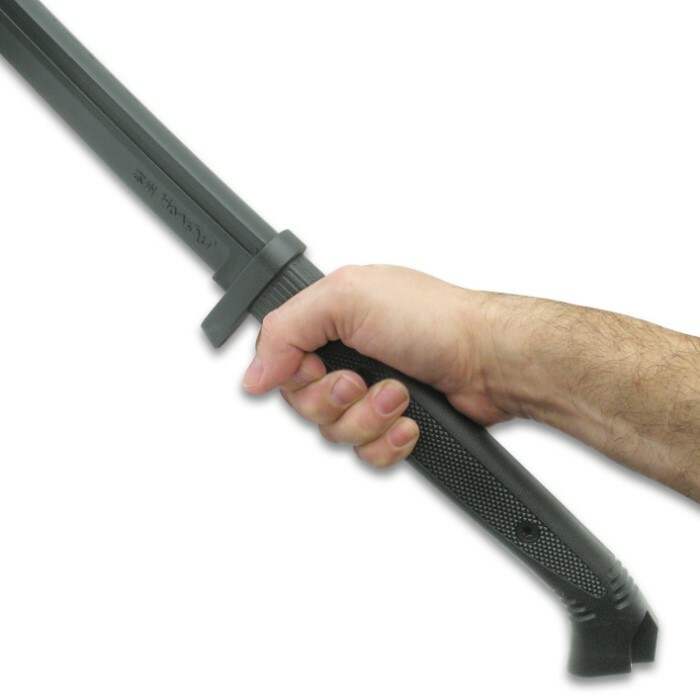 It will take years and years of abuse!